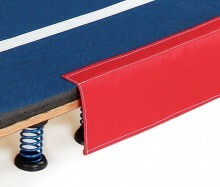 As the country’s leading Gymnastics and Cheerleading mat manufacturer, Dollamur Carpeted Mats use the highest quality materials to ensure maximum safety and long-lasting durability. 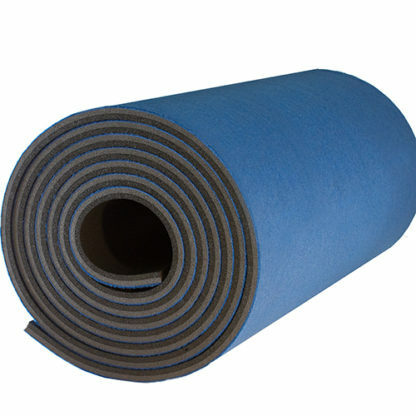 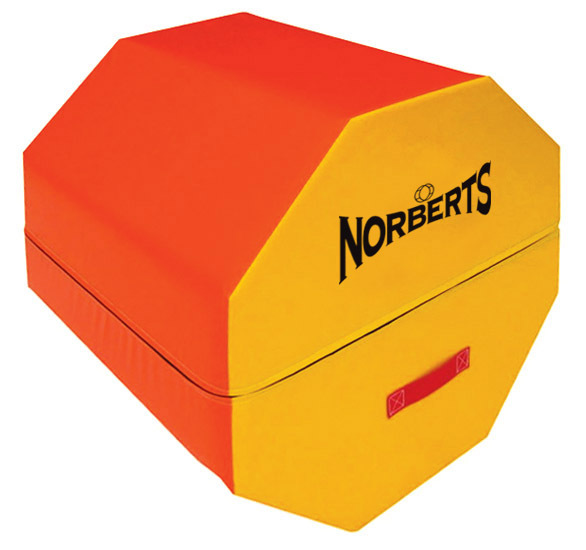 Our closed-cell, cross-linked polyethylene foam provides excellent shock absorption and is flame laminated to the durable carpet surface for a virtually indestructible, long-lasting bond. We have the best warranty in the industry and our mats are used in some of the biggest events and schools in the country.